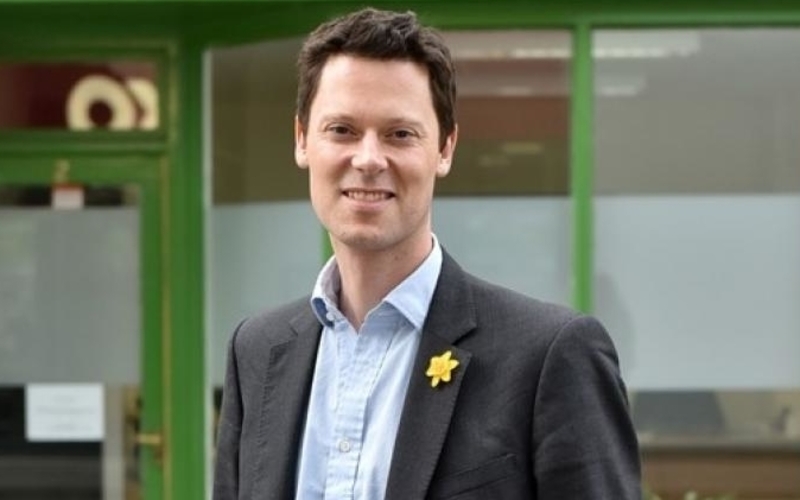 The proposed state-backed indemnity scheme is welcome news for GPs in England, but the underlying issue of rising clinical negligence costs still needs to be tackled, according to Alex Chalk MP. Speaking at 27 November’s Medical Protection Society (MPS) event on rising clinical negligence costs, and the resulting impact on the NHS and indemnity for healthcare professionals, Alex Chalk MP (pictured) said those who suffer as a result of clinical negligence must be properly compensated. but affordability should also be considered. The NHS spent £1.7 billion on clinical negligence claims during 2016/17, according to MPS, and since 2010/11, spend has almost doubled. If spend continues to increase at the same rate, the NHS could be paying out £3 billion per year by 2021/22. The reforms included the introduction of a limit on future care costs based on the realities of providing home based care, and fixed recoverable costs to stop lawyers charging disproportionate legal fees. MPS is also calling for swift reform on how the discount rate is set to avoid further sudden shocks to the cost of compensation.